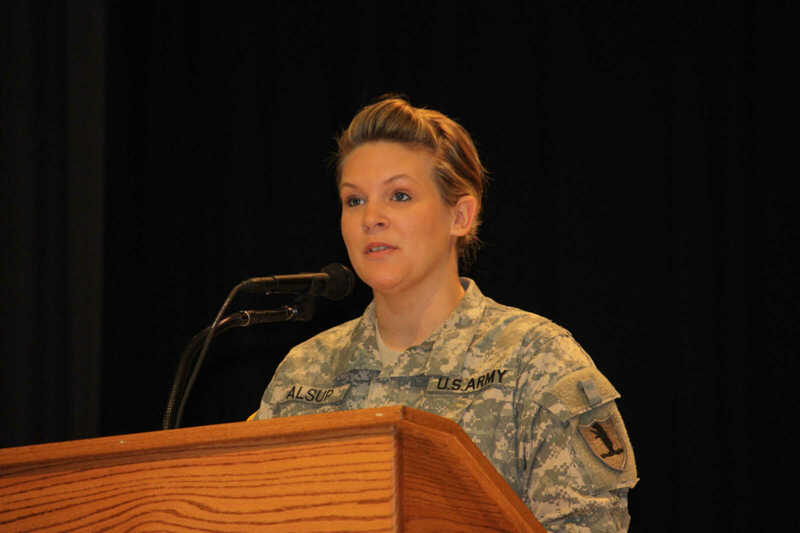 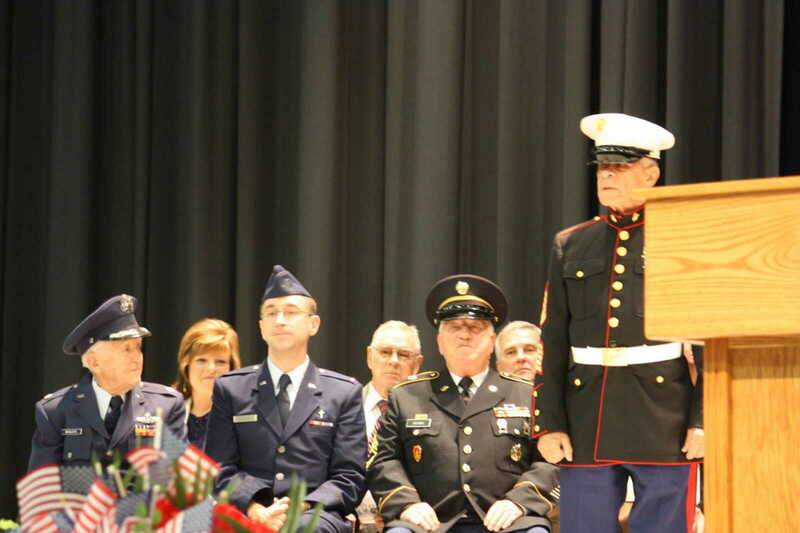 A Veterans Day 2012 observance was held at the Bearcat Event Center in Dexter on the morning of Nov. 12, 2012 with the entire Dexter students body in attendance. 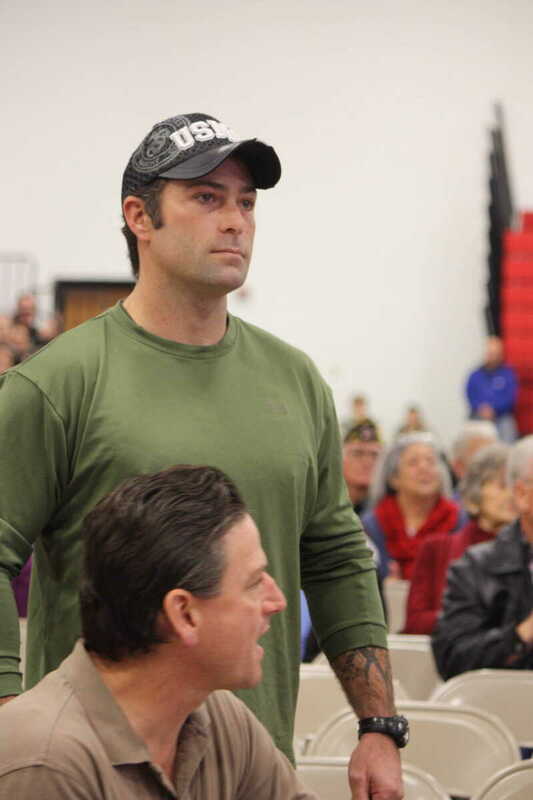 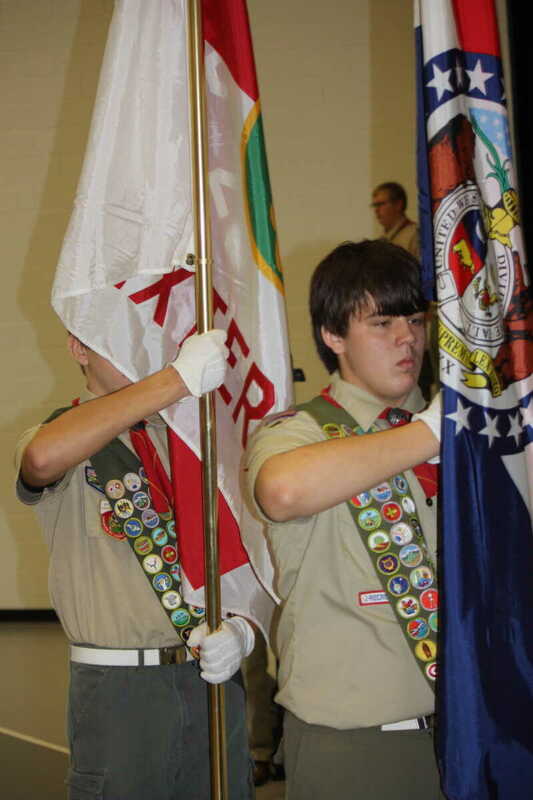 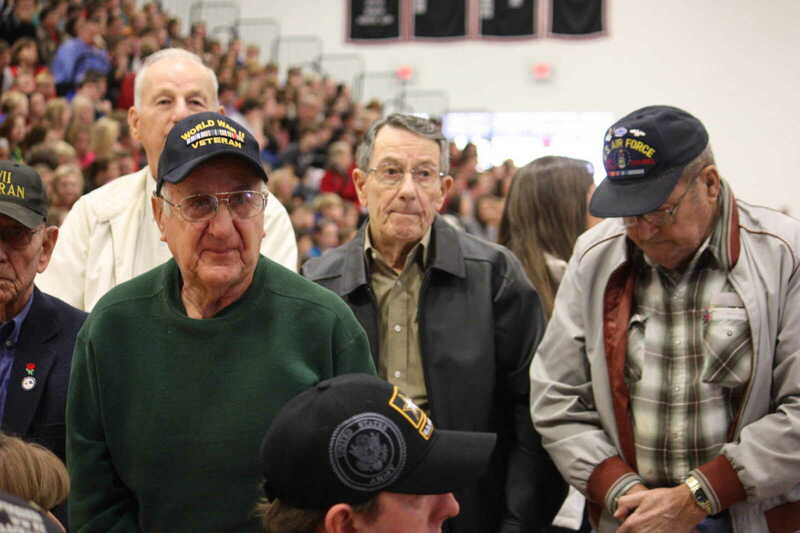 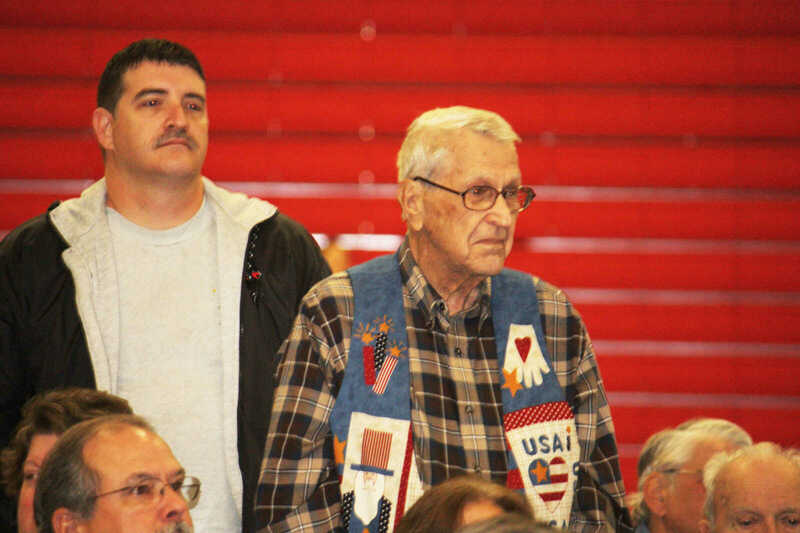 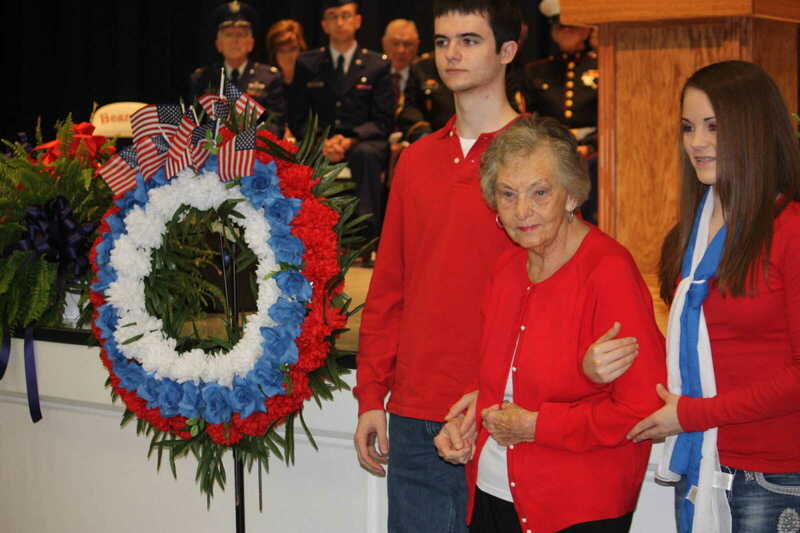 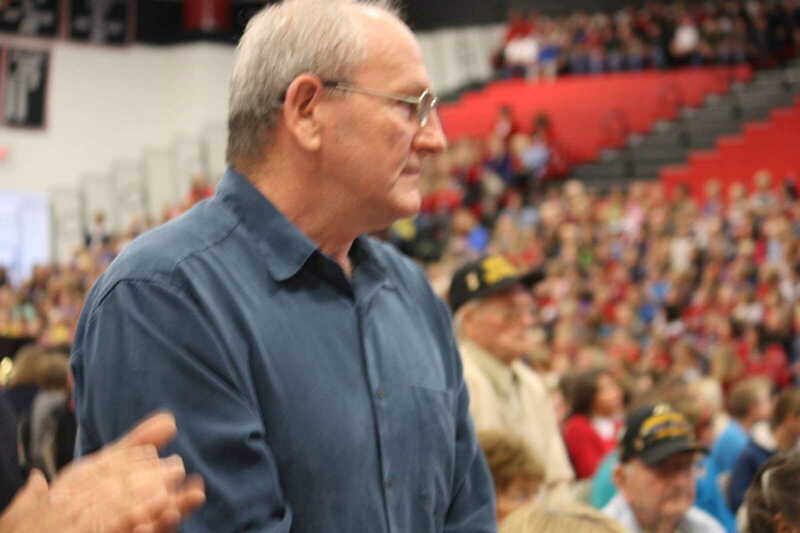 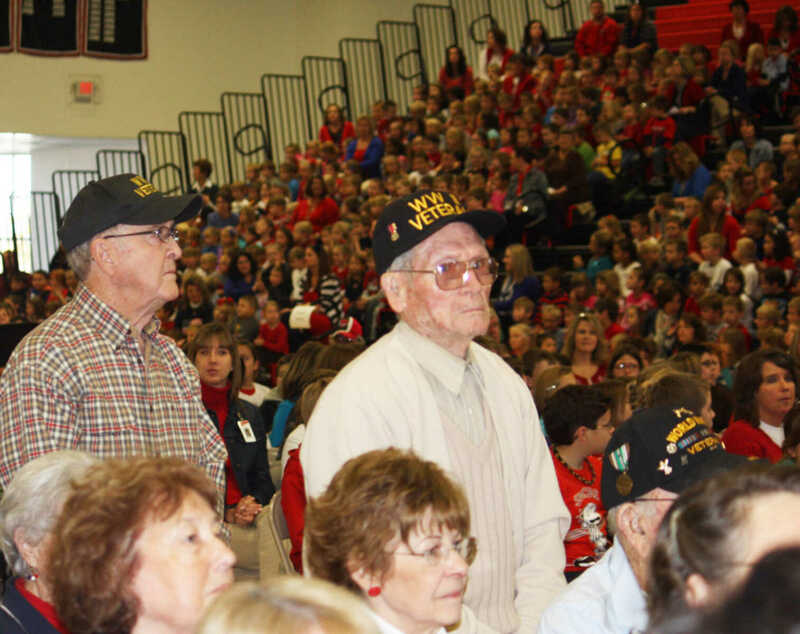 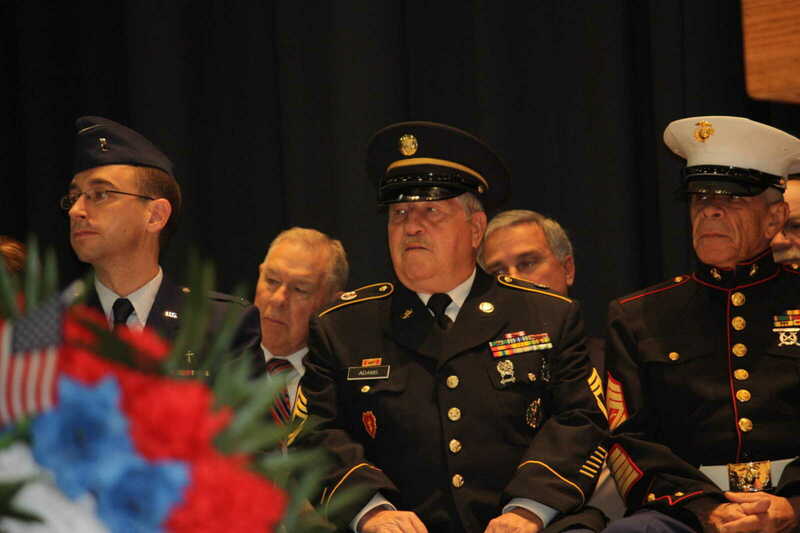 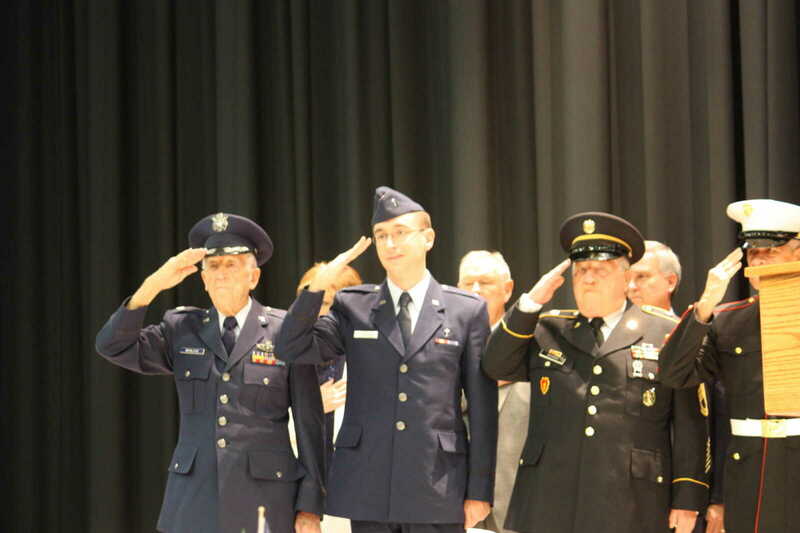 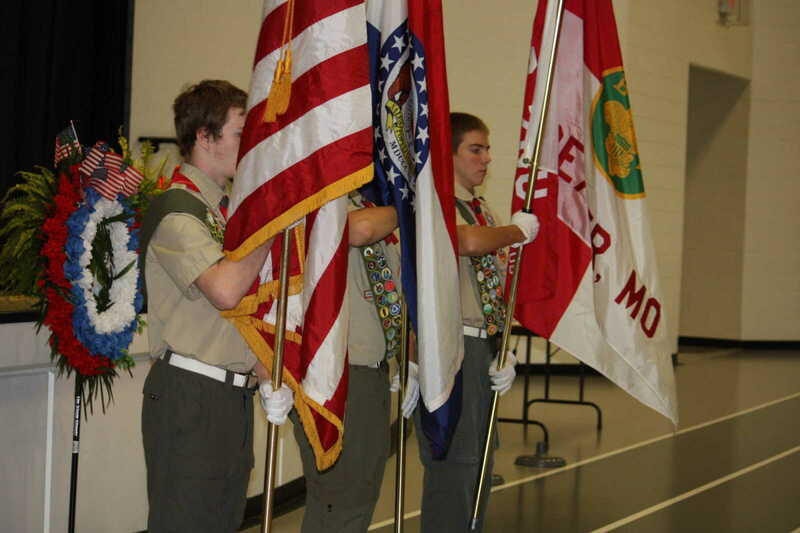 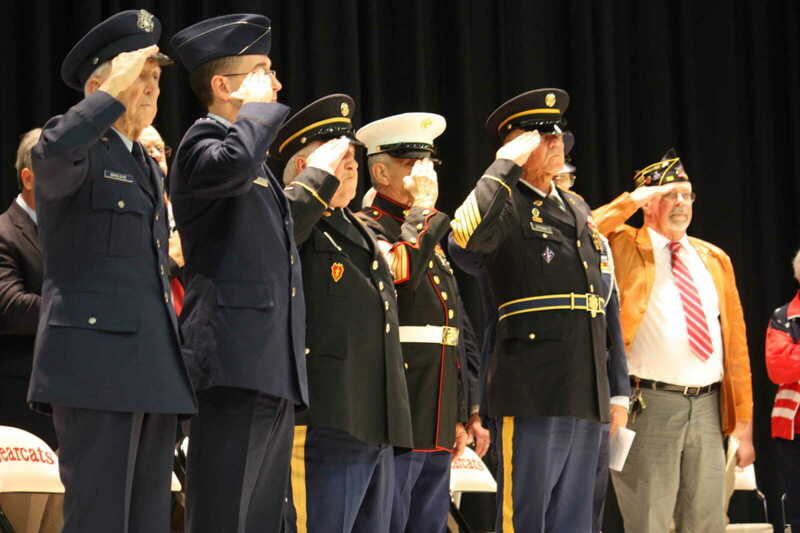 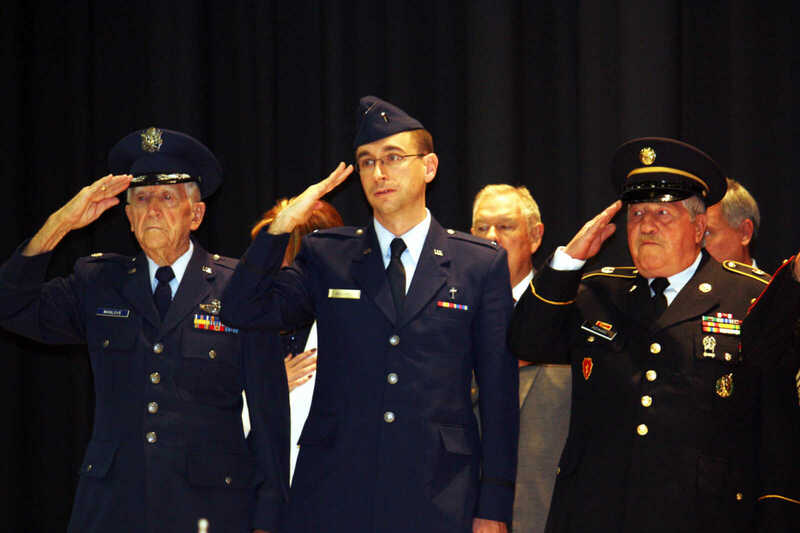 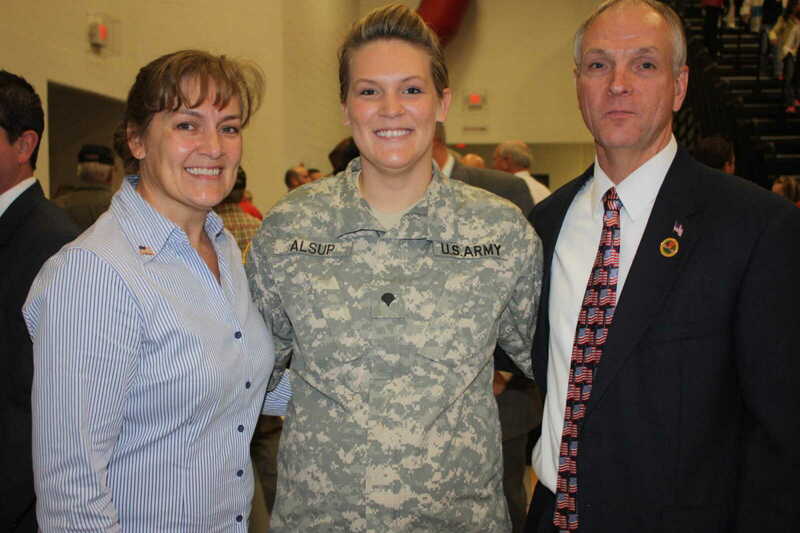 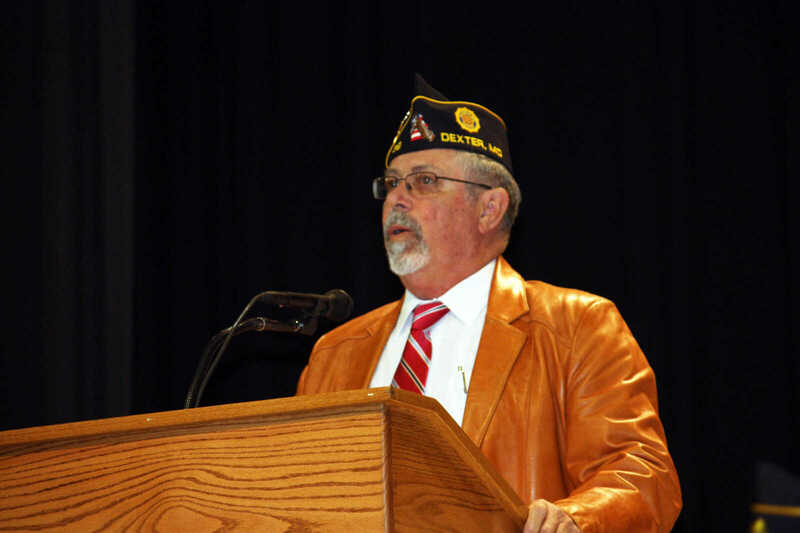 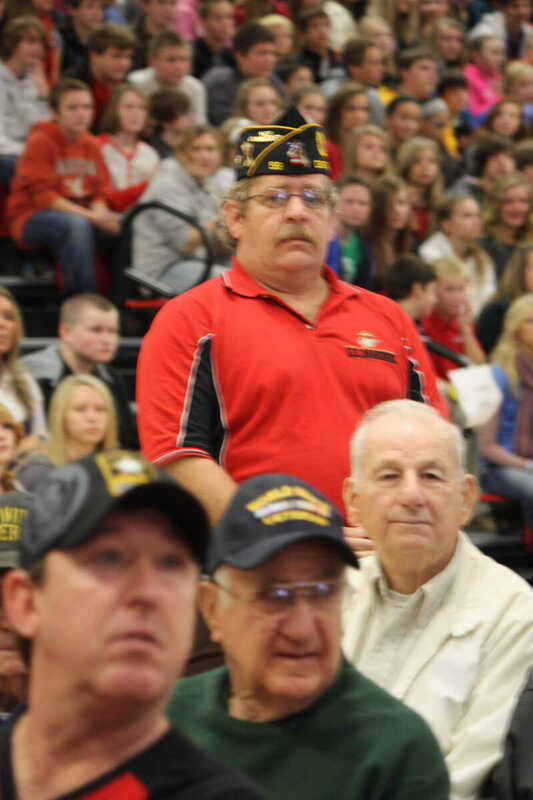 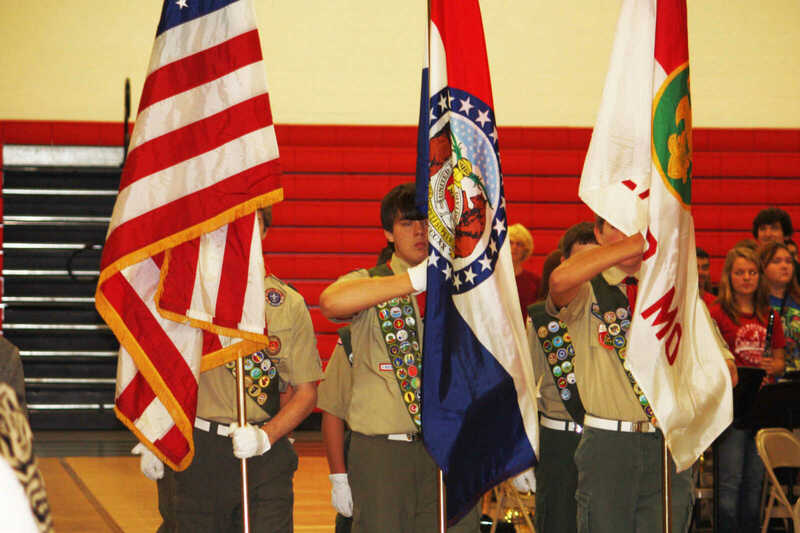 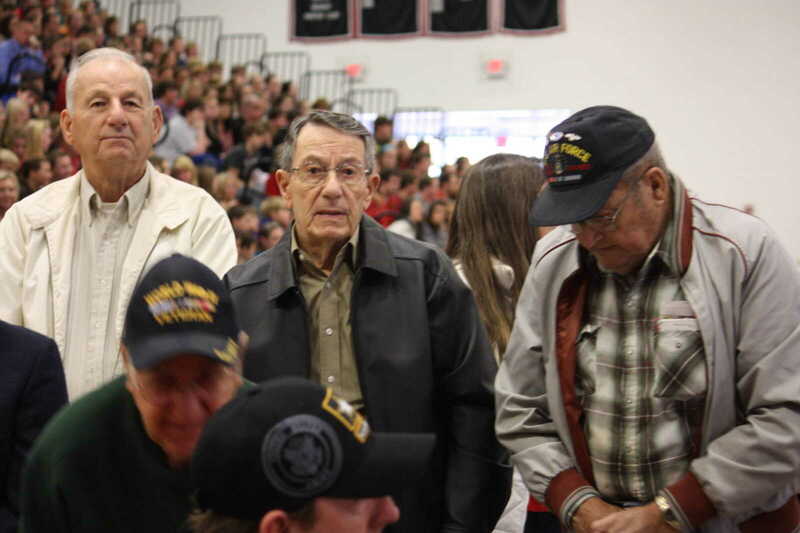 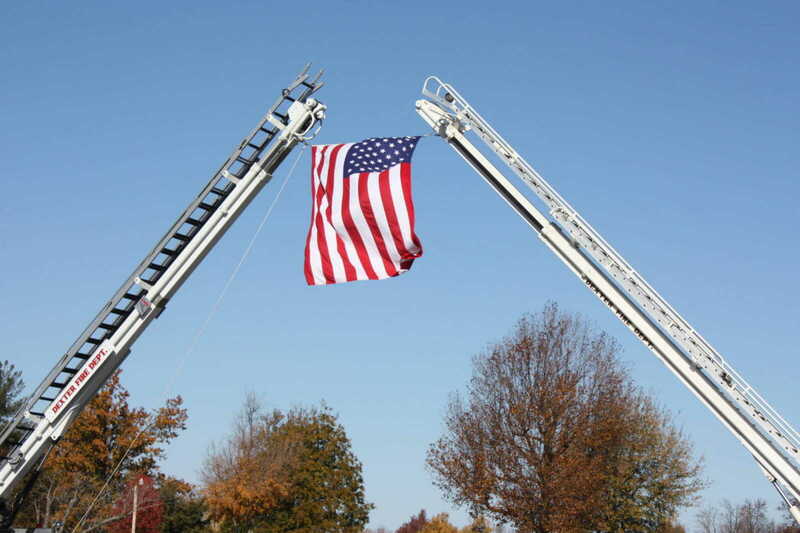 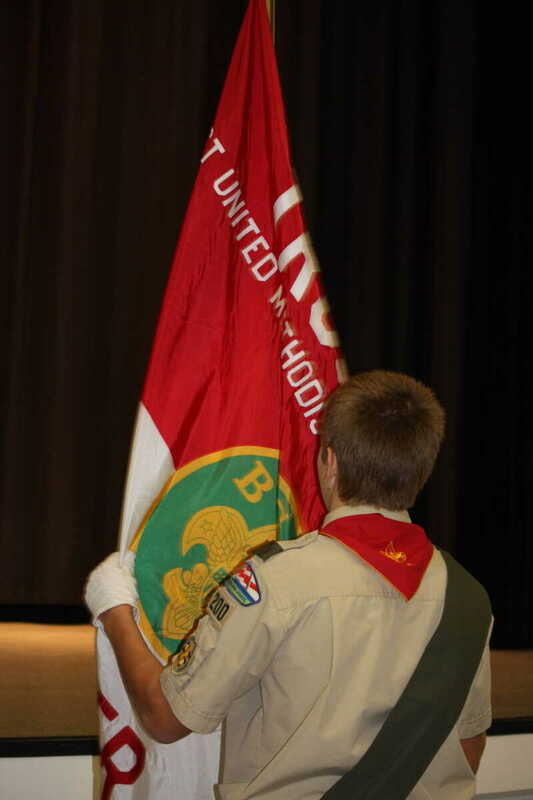 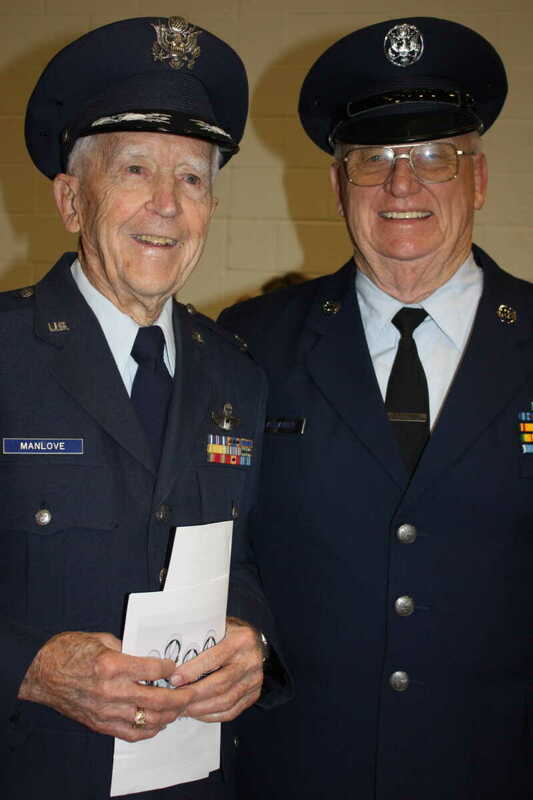 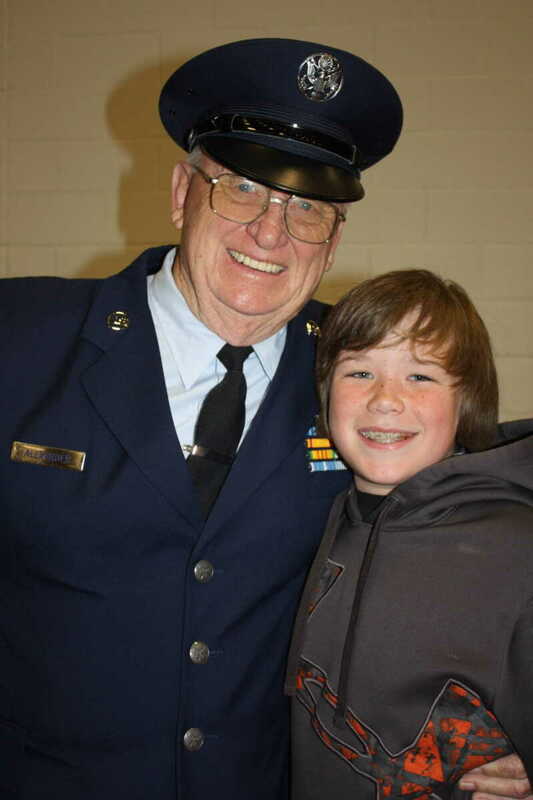 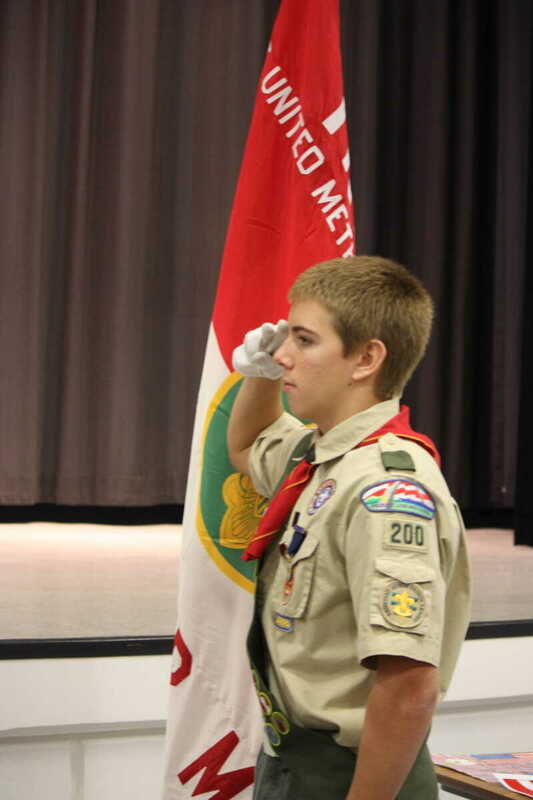 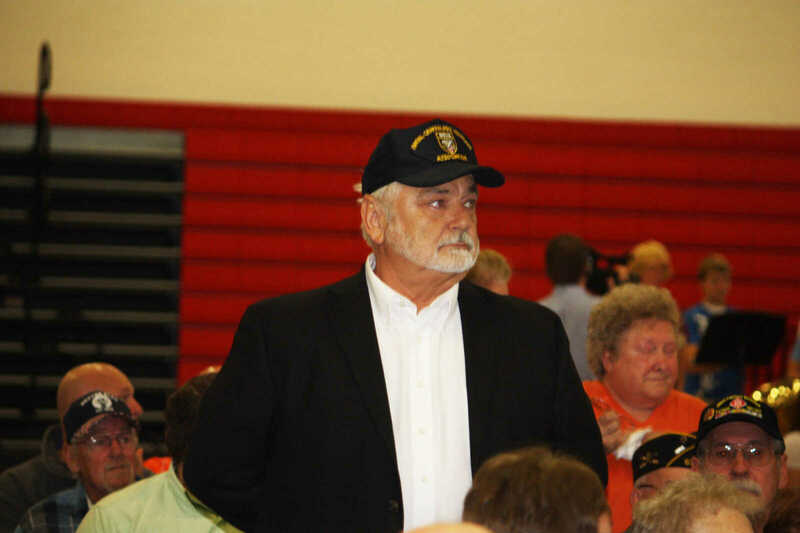 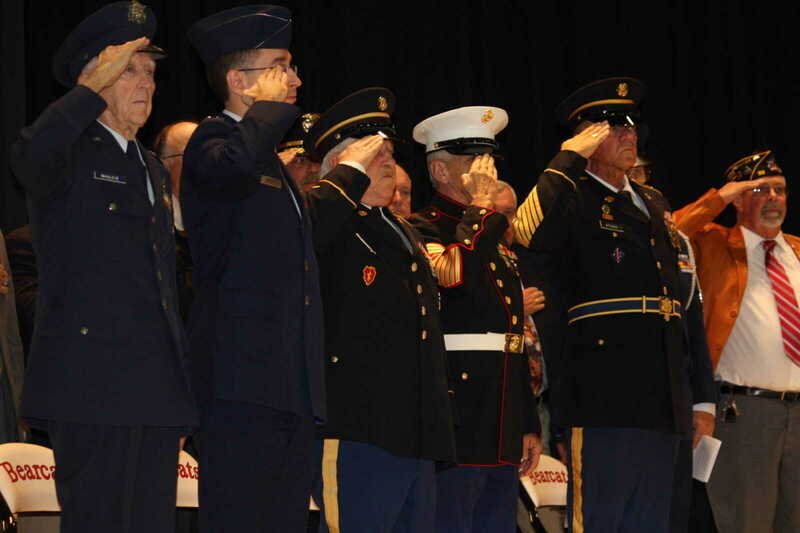 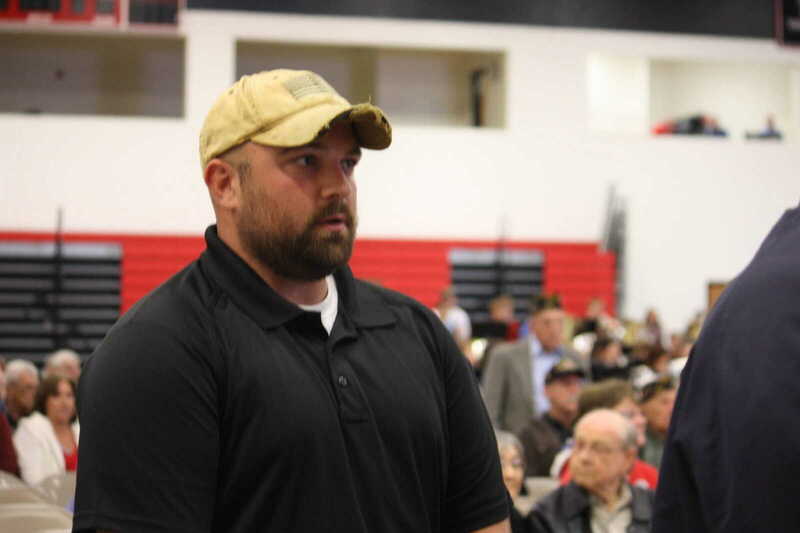 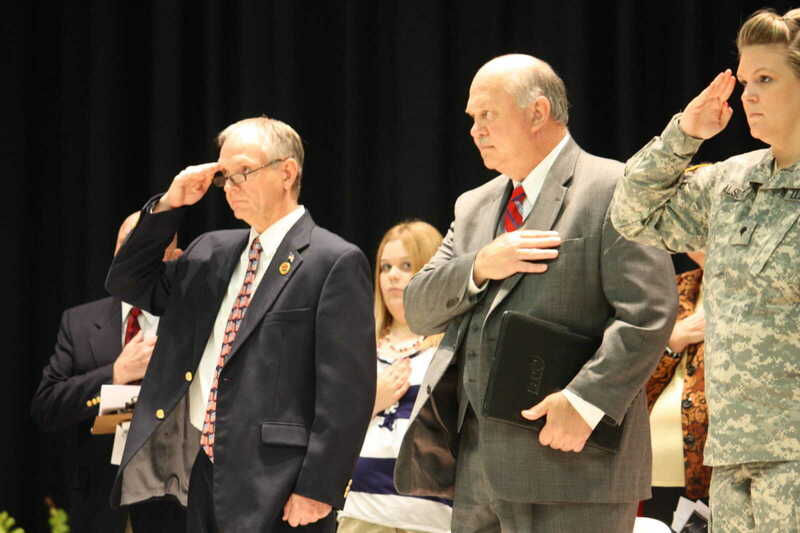 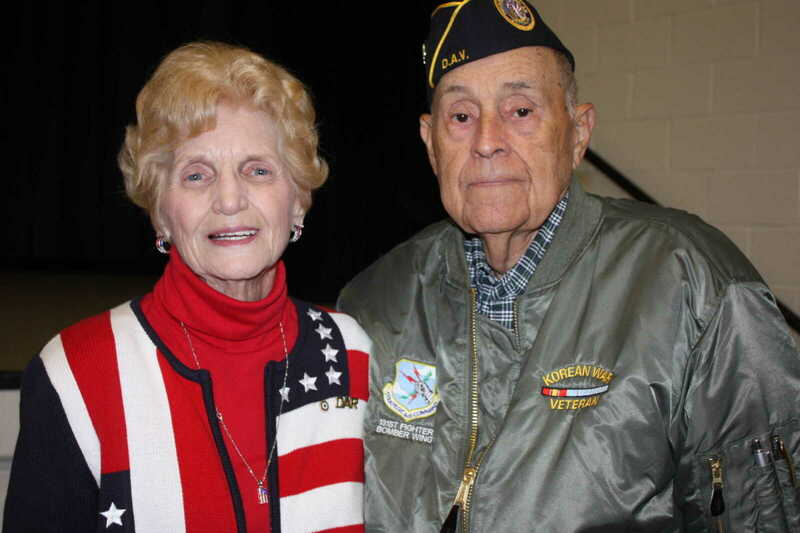 Area veterans were honored, the local Boy Scouts presented the colors, and Mayor Joe Weber served to introduce several dignitaries on hand and to introduce the keynote speaker, Commander Darryl LePierre from Kenady-Hanks American Legion Post 59. 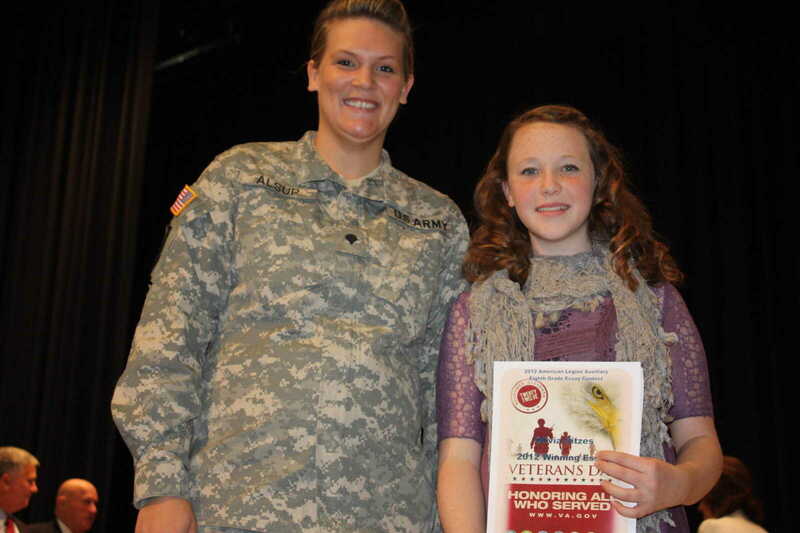 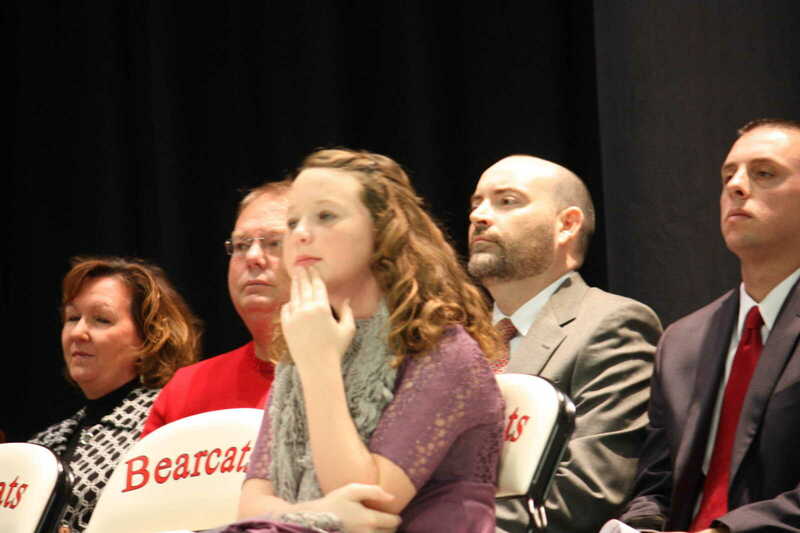 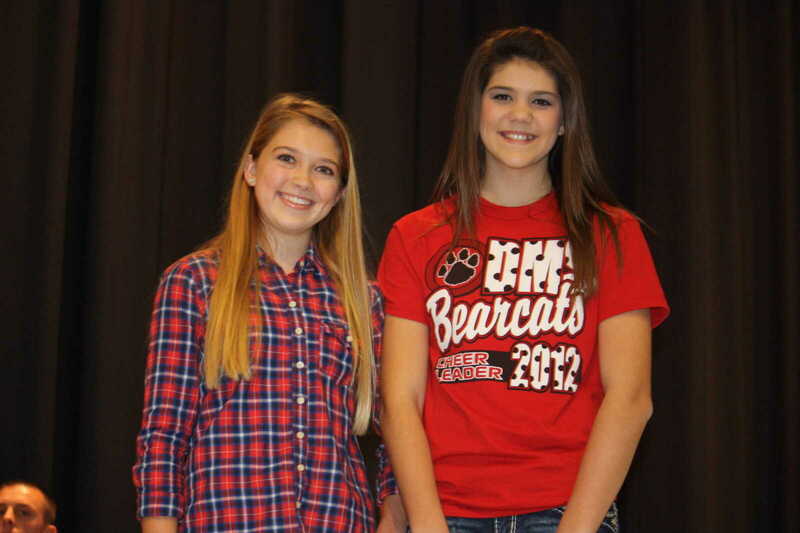 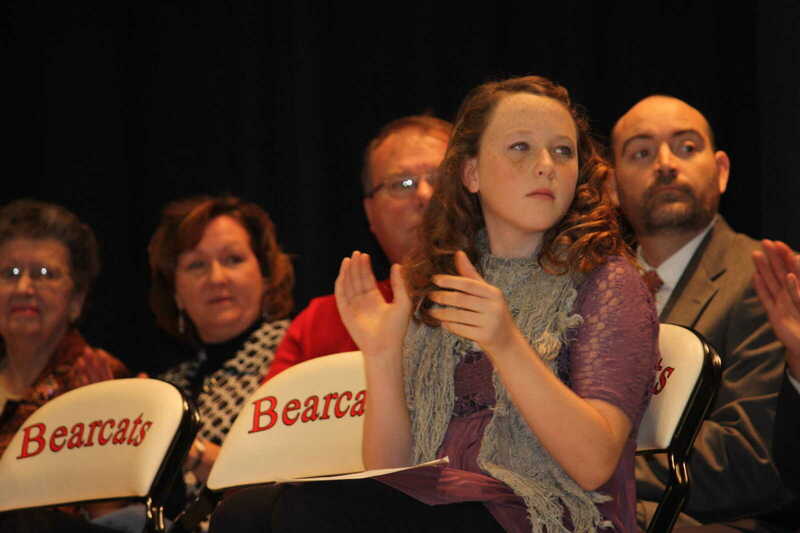 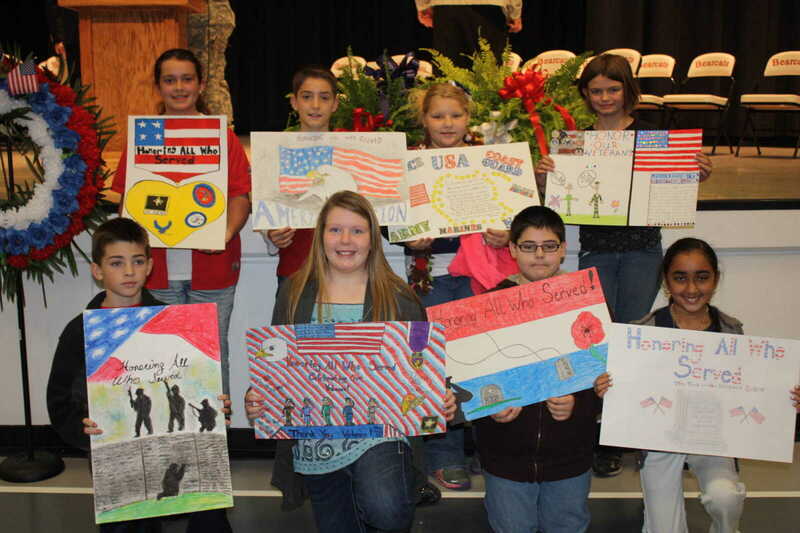 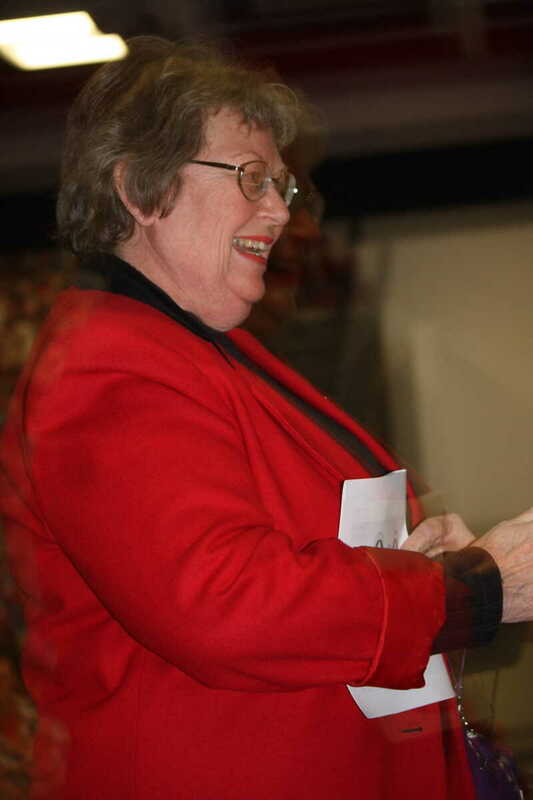 Awards were also presented to the 8th grade essay contest winners and the fifth grade poster contest winners.